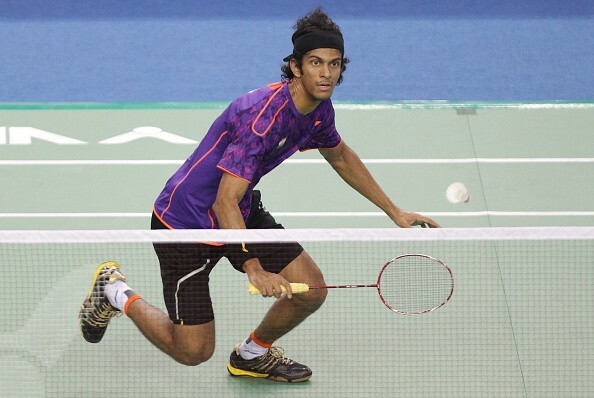 India’s Ajay Jayaram moved into the finals of the Dutch Open Grand Prix after beating Goh Soon Huat of Malaysia in straight games 21-14 21-15 in the semifinals on Saturday. Right from the opening game, the Indian dominated proceedings, winning points at a stretch and putting enormous pressure on his opponent and eventually took the game 21-14. The second game saw a similar story unfold as the Indian raced way with the match to eventually seal it 21-15. e will look tThis will be Jayaram’s second consecutive appearance in a tournament final and ho defend his title when he takes on Raul Must of Estonia in the summit clash on Jay Sunday.